When you ask most people about an opportunity, they will say yes. By this I mean they want an opportunity. Almost four years ago as I sat in a San Francisco coffee shop surrounded by supporters of SideCar. The crowd was enthusiastic and excited to meet the state Public Utilities Commission. You see I was in the middle of ridesharing and the collaborative economy. Since that time I have been an advocate as part of an older drivers transportation network. However, adoption has been slow with safety becoming the barrier to adoption. Now in 2017 with the Lyft Healthcare initiative, I believe everything is about to change. By educating users we are not poised to see collaborative partnerships develop. For South Shore Elder Services (SSES) addressing transportation has been an ongoing issue. In particular, their mission is to promote and maintain an optimal level of elder independence. Through a chance meeting in San Diego, SSES Executive Director Sandra Lindsey and I began a conversation about driving in older age. As a result, the book Freewheeling After Sixty (Freewheeling) is now the first rolling book launch for SSES. When you ask for advice, take the advice. 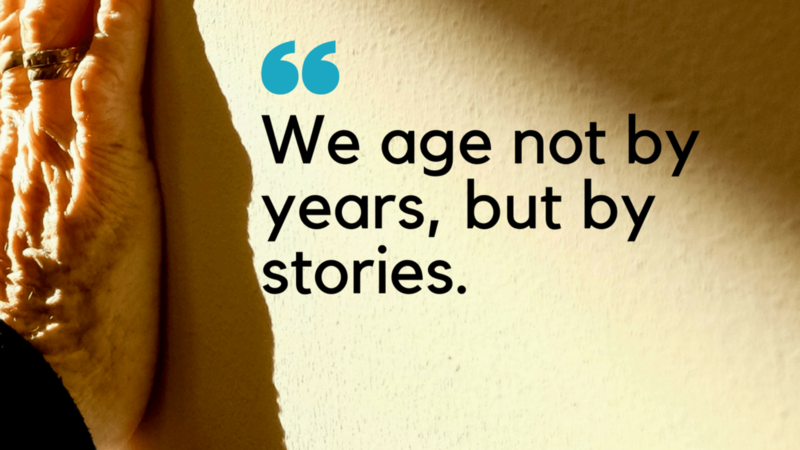 With this in mind, I asked my professor for advice on how to get started in the aging space. First, get some experience. Immediately I took his advice and landed a volunteer spot at an adult enrichment center. From this vantage point, I began studying senior programs. To begin with, many of us are aware how health habits in our forties affect our ability to drive as we age. While others entering their eighties will no longer be able to drive confidently. As a result, I began to reverse engineer how senior transportation programs worked. 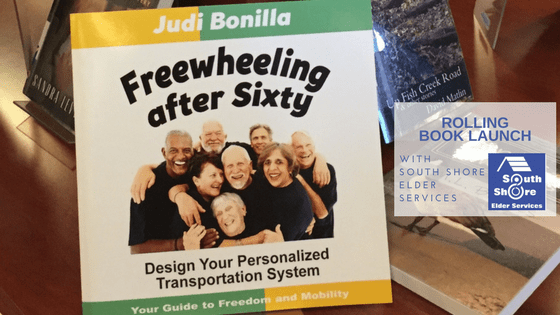 During this time I began writing the first book to empower older adults with information on their transportation choices. With the intention of integrating our skills, SSES provides the outreach and Freewheeling contributes the content. Through a collaborative partnership, we are able to work toward the mission to raise awareness about older drivers and senior transportation. Join me as I reach 40,000 elderly drivers by 2020 on their transportation options. ⟵Is It Just Me Or Did Mitch McConnell Know It’s Black History Month?